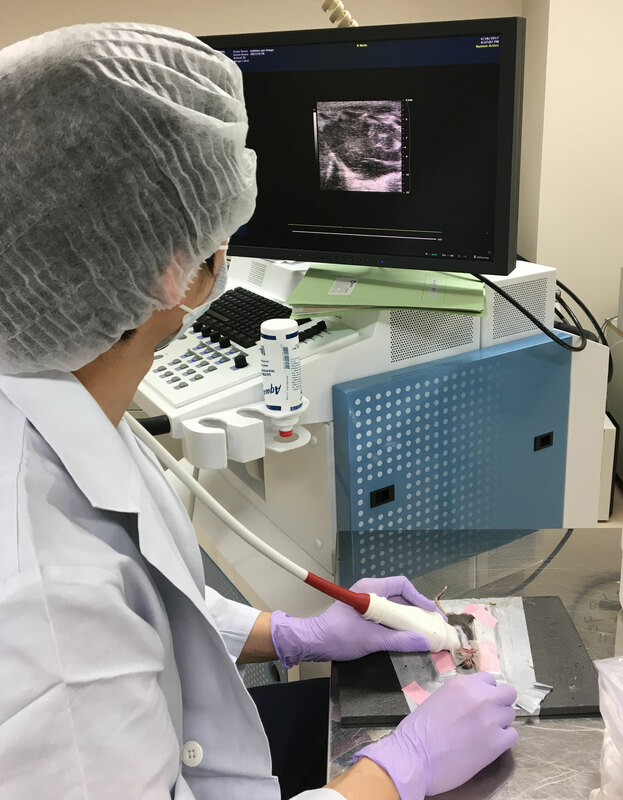 We previously reported a novel mouse model of calcific aortic valve stenosis by direct wire injury. 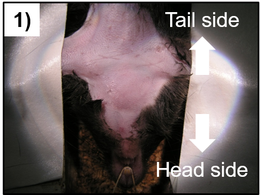 Please refer to the following link. 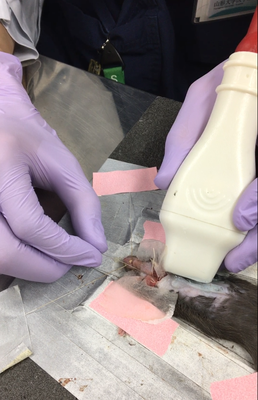 Mouse chest was shaved and treated with a chemical hair remover to reduce ultrasound attenuation on echocardiography. 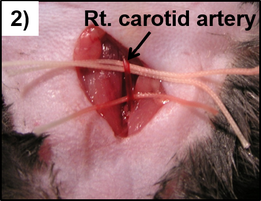 The right carotid artery was exposed by blunt dissection. 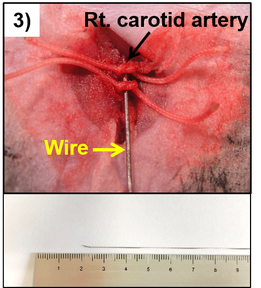 A spring wire for angioplasty (0.36-mm diameter) bent at a 15-degree angle, was introduced into the artery. * We used hydrophobic guide wire miracle 6 (Tip load 6 gf, ASAHI INTECH, Aichi, Japan). * Stiff typed spring (not plastic) wire is recommended for this operation. 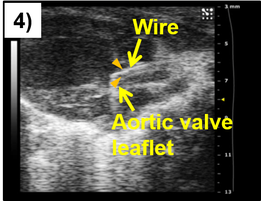 Aortic valve injury was induced by scratching the leaflets with the body of the wire for 20 times and spinning the tip of the wire correctly positioned on the left ventricular side of the valve for 50 times.